IndyHall’s office is almost 1 year old. We signed our lease on August 10th, 2007, began occupying the space on August 13th, and over the next 2 weeks, built out our intial office. At the end of August, we threw our inaugral party. It’s August 2008. That means we’ve been at this for a year, which still blows my mind. It’s time to celebrate. There are 31 days from today until the end of August. In the next 31 days, we’re going to put our birthday party together, but we’re not going to do it alone. 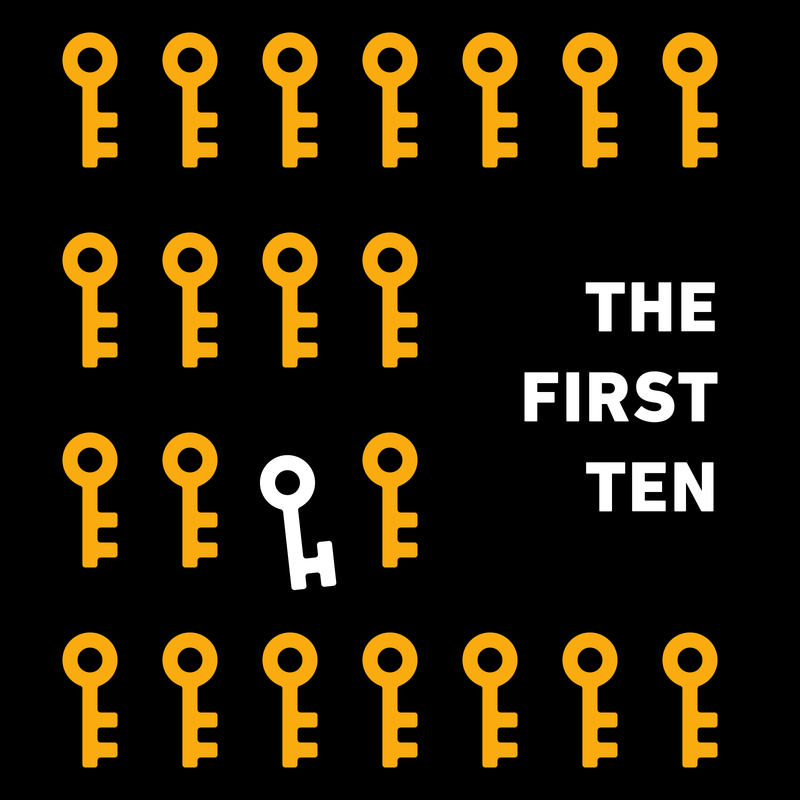 Just like IndyHall came together as a community, so will our first birthday party. So here to explain what we’re doing is…well…me! OK! So you have 1 week from today to give us your best connections to the raddest venues in Philly. Outdoor is cool, but remember the weather is unpredictable! Send your venue connections/ideas to me or leave us comments here or on the IndyHall blog. You have one week to complete this challenge, if you choose to accept it. Let’s make this the best birthday party ever by open sourcing it and powering it by the community that makes Philadelphia a place we love to call our home!